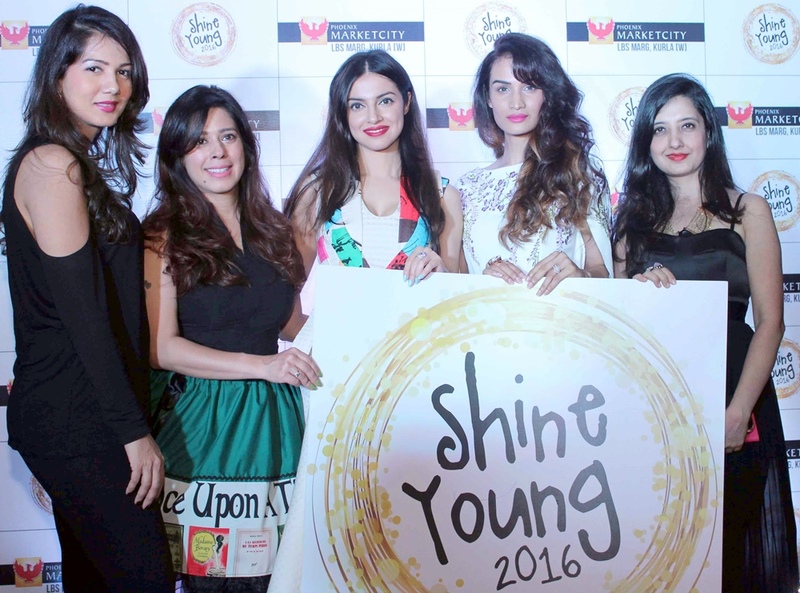 Phoenix Marketcity Kurla, the fashion hub announced the launch of the second season of Shine Young – a summer initiative by the mall to provide a talent platform for kids aged 5 to 15 years. 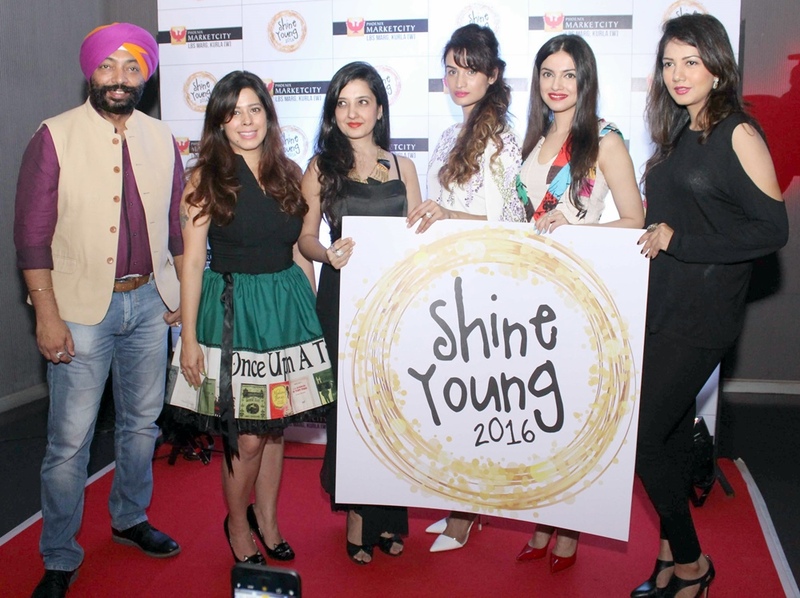 This spectacular event was launched by the stunning and versatile actress, Divya Khosla Kumar. Celebrity panellists include Choreographer Sandip Soparrkar, Celebrity Chef Harpal Singh Sokhi, Personality Development and Theatre expert Raell Padamsee, Fitness and Wellness expert Mickey Mehta, Fashion Designer Amy Billimoria, Motivational Speaker and Author Priya Kumar, Model Karishma Modi, Fashion Choreographer Shakir Shaikh and more.